In this small article i will show you how to convert .dmg image file to an .iso image. What is a DMG file? Dmg is image file extension for Mac OS, where as extension like ISO and BIN are related to windows image files. You can open .DMG File on Mac with MAC applications. 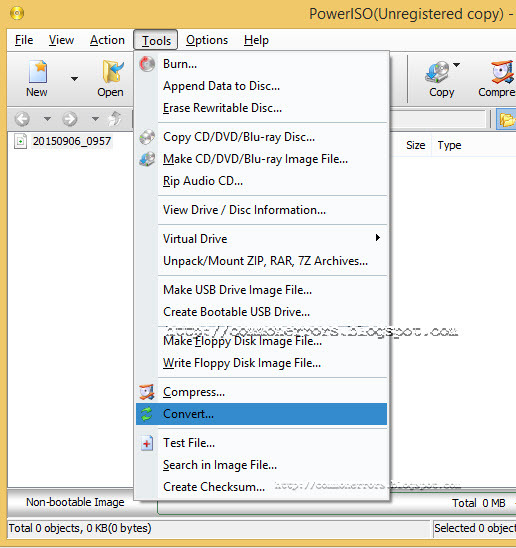 You cannot use DMG file on windows you need to convert this type to some windows know extension like ISO. 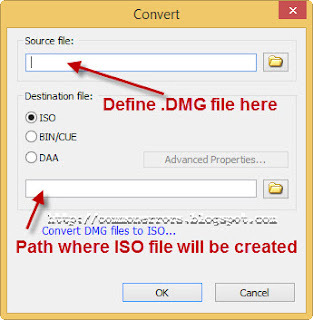 dmg2img is dmg to iso converter. Download and extract dmg2img, you can easily download free this software from internet. After the extraction you will find following three files. Open the command promt by typing "cmd" in run. To convert a dmg into iso using dmg2img you need to type the command according to following syntax. press enter and converting process is start and new iso imag is appear in mac folder. 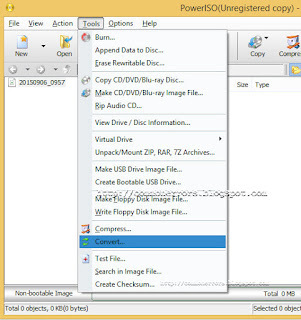 PowerISO is a a CD / DVD image file processing tool, which allows you to open, extract, burn, create, edit, compress, encrypt, split and convert image files, and mount ISO files with internal virtual drive. You can download it from http://www.poweriso.com/ . Install it on your PC and then perform following steps for conversion of DMG into ISO. v Open “Tools > Convert" Menu. v An Image Converter dialog will be appear. v Choose the source DMG file you want to convert. v Set the output file format to iso file. v Give the output file name (see the figure for more details). If you are getting message "inflation failed" error while converting DMG to ISO then you can review comments section for resolution.